I'll let the blog explain the name. 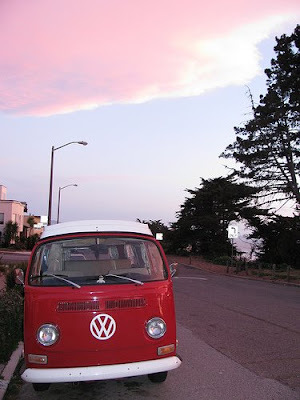 PJ Alau split his blog into 2 - one non-VW and one all things VW. As usual, highly entertaining. The man's got 10 years of history with his well-loved bus, so we should see some good stuff.